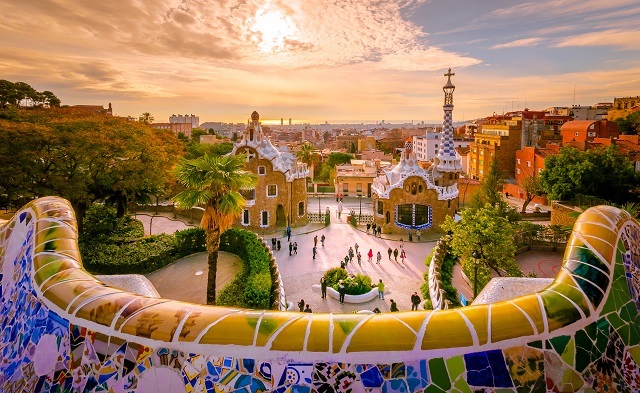 Volunteer for 12 months in 2019-2020 (starting March, 2019) with FAGIC in Barcelona, Spain! Phiren Amenca and FAGIC currently opened a call for applications for young people between 18 and 30 years to participate in a European Solidarity Corps Volunteering project in Barcelona. 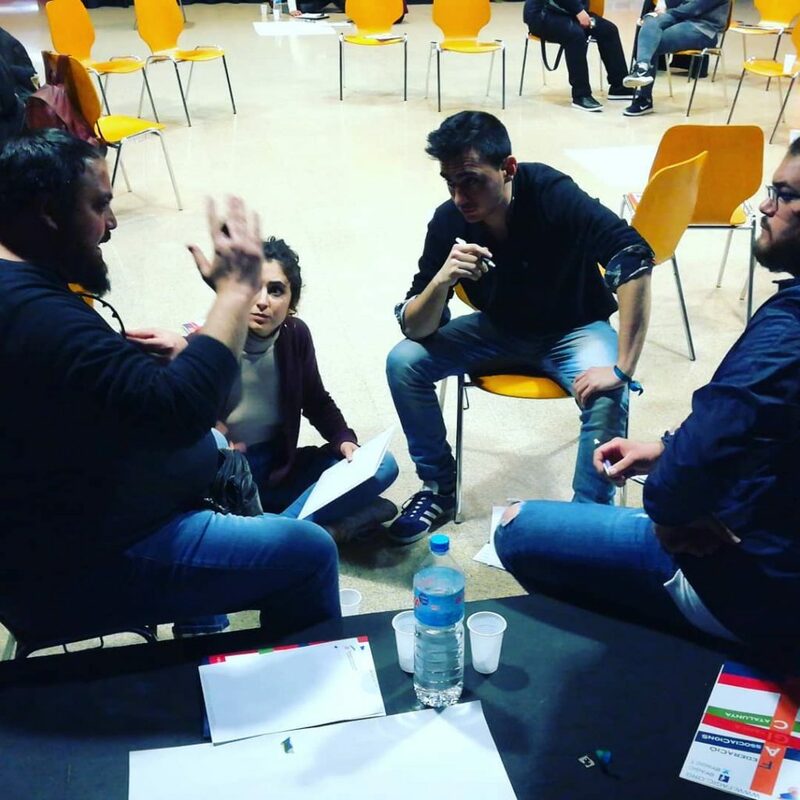 The 12 months lasting project (March 2019 – February 2020), offers diverse learning and service opportunities including national and international seminars, and active involvement in the Roma youth groups and networks in Spain. The volunteers engage weekly around 30-35 hours in the working fields of intercultural youth work, empowerment and mobilization of Roma youth by assisting the Roma youth network in their activities (street actions, conferences, public debates, creative actions), supporting trainings, seminars and grassroots activities, conducting researches and case studies, promoting EVS in local communities, writing articles for websites and publicity, contributing to the development of FAGIC’s website. 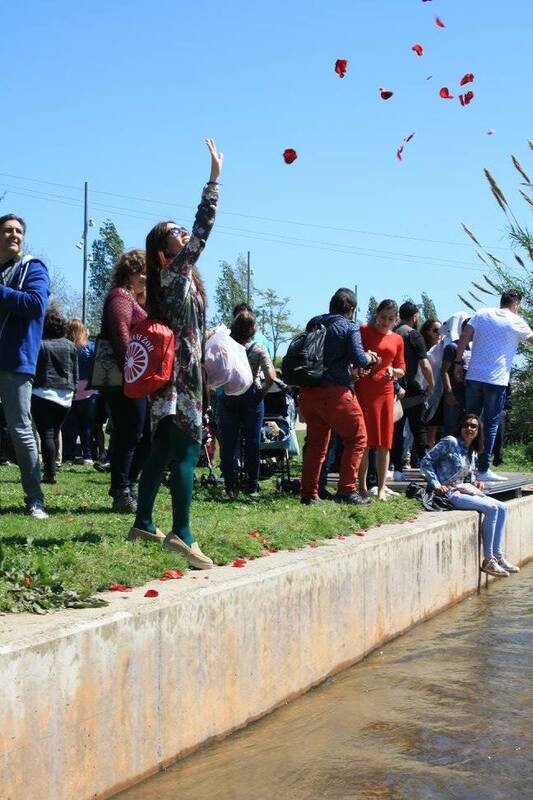 The project „ Promotion of the Roma youth through volunteerism” gives one young, preferably Roma, the opportunity to live in Barcelona and engage in local communities and projects. The volunteer will work together with the staff of the organization an another volunteer from Albania. They will take part in projects addressing promotion of Roma young people and ex-prisoners in the labor market and to use non formal education against racism and antigypsyism and volunteers will be very much supported to develop their own projects during their service. The call for applications is open for young Roma and non Roma people between 18 and 30 years who are residents of romania. We support young people who have the will to work in a Roma environment/community, and to get experience that can be later on transferred back to the work of their sending organisations. We are especially welcoming people who are motivated to engage for our mission to challenge stereotypes, antigypsyism and racism, and who show an open attitude for a unique learning and life experience, as well as a volunteer spirit of creativity, initiative, responsibility and independence. We do not ask for prerequisite qualifications, or not any particular academic, educational level, but the volunteers must have basic Spanish and English language skills. The program is fully covered, providing room, board, health insurance, Spanish language course and monthly pocket money. 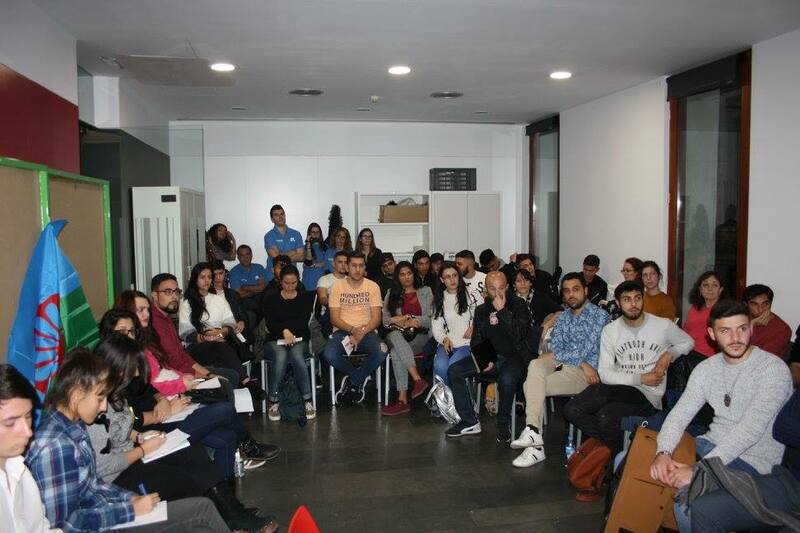 Volunteers will be provided with 2 Erasmus+ seminars during their service, and 2 international Phiren Amenca seminars.